ISLAMABAD: The task force responsible to ensure enrollment of out-of-school children has given finishing touches to its recommendations and work on the implementation of the policy will be started as soon as Prime Minister Imran Khan gives his approval. 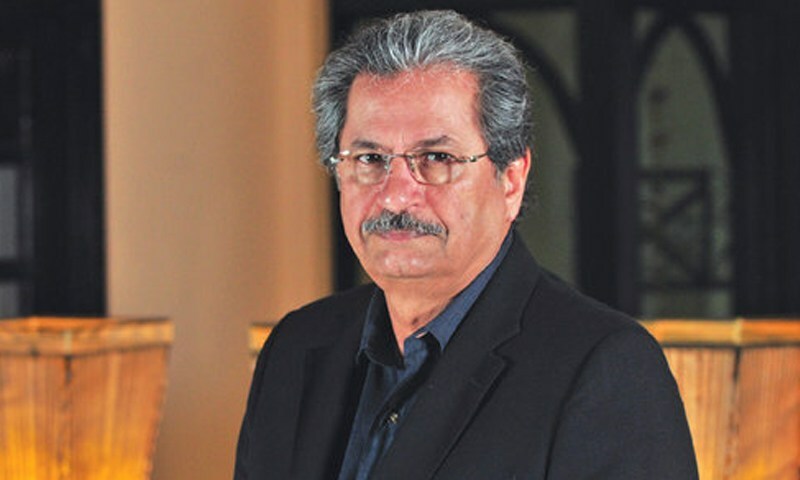 Federal Minister for Education and Professional Training Shafqat Mehmood said that the incumbent government is giving top priority to education hence no stone would be left unturned to bring the promised changes in the sector. Talking to a delegation of UNICEF on Friday, the federal minister said that around 25 million children are out of schools and it would be the government’s topmost priority to ensure their enrollment. Shafqat Mehmood said that the government wanted to introduce uniform education system in the country and a meeting with the provincial education ministers is expected in the coming week. The delegation termed the huge number of out-of-school children a source of great concern and added that these children are a huge burden on the national exchequer. The minister said that it is the incumbent government’s policy to get these children enrolled in schools. The minister said that smart school would be introduced and technology would be used to resolve the issues of teachers. He claimed that it should be ensured that every child gets access to education and new schools would be constructed to deal with the shortage of schools in the country.